I am – Hercules!! 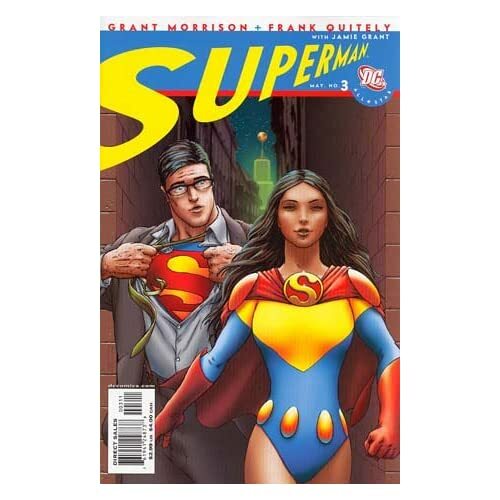 Grant Morrison’s spectacular “All-Star Superman” is going to be one of those PG-13 animated straight-to-DVD movies! For my money Morrison’s tale is the best Man of Steel saga since Alan Moore penned the final Earth One Superman story “Whatever Happened To The Man Of Tomorrow?” way back in 1986. 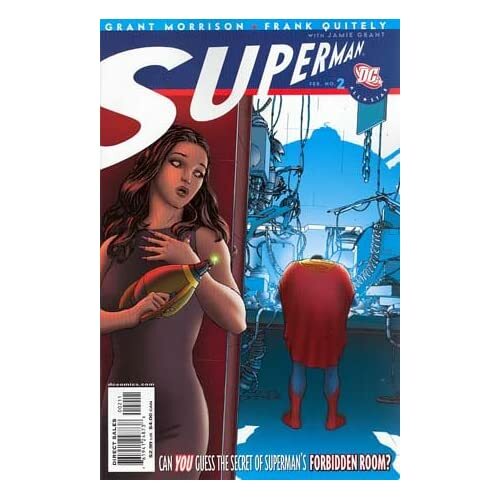 The “All-Star” graphic novel, illustrated by the amazing Frank Quitely and published in funnybook form between 2006 and 2008, is about how Superman copes when he realizes an overdose of radiation will soon kill him. James Denton (“Desperate Housewives”) plays Superman, Christina Hendricks (“Mad Men”) plays Lois, Ed Asner (“Lou Grant”) plays Perry and Anthony LaPaglia (“Without A Trace”) plays Luthor. Linda Cardellini (“Super”) and Arnold Vosloo (“The Mummy”) are also in the voice cast. Dwayne McDuffie, who did a spectacular job scripting "Justice League: Crisis on Two Earths," is penning the script for this one also. Find all of Heat Vision’s exclusive on the matter here. Follow Herc on Twitter!! 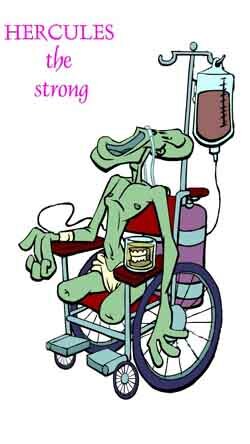 Follow Evil Herc on Twitter! !